Pointe Tapatio is located on the slopes of Phoenix Mountain Preserve next to North Mountain Park. Situated at the heart of North Phoenix, it has miles of hiking trails. This place is considered as one of the finest living in Arizona. There are number of different styles and floor plans available in the houses that are for sale here. 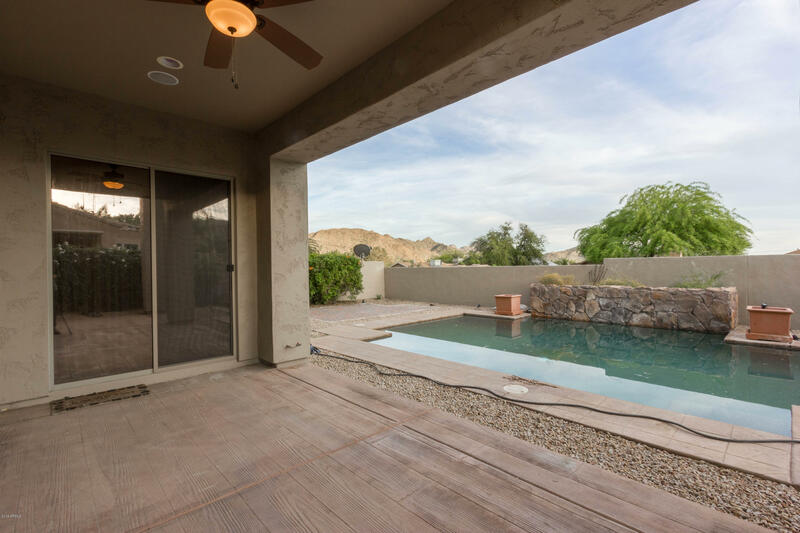 These scenic homes provide the beautiful view of the Arizona sunsets. 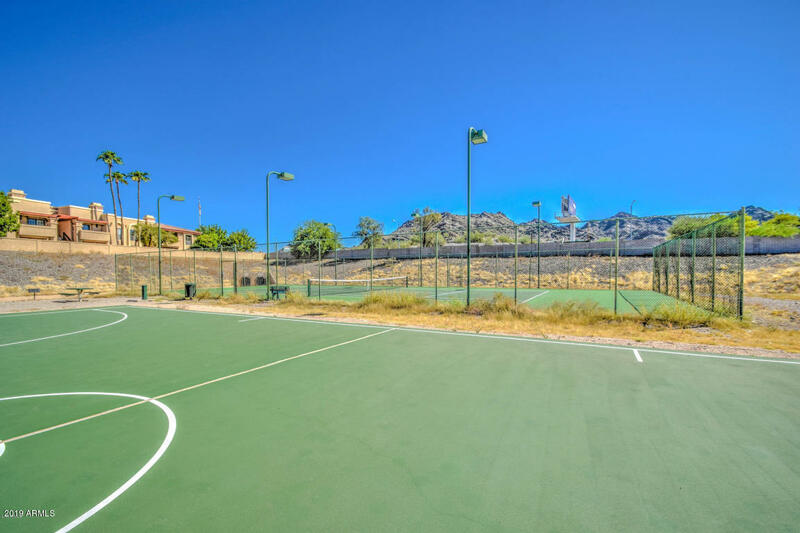 For those looking for luxury properties Pointe Tapatio is the ultimate destination providing pool facilities for year-round relaxing and enjoyment. There are condos and than there are three and four bedroom homes all to suit your individual needs. For those willing to downsize, there are options of two bedroom homes too. These eco-friendly homes come at a very reasonable price which won't hurt your pocket a lot. And the even better part of the entire deal is that all these real estate options are available with rental options too. So if you do not wish to indulge in the buying process just yet, rent out one now.